Approaching 30 years working to support refugees in New South Wales who have experienced torture and trauma, we remain unwavering in commitment and dedication to meeting the needs of a growing group of clients, while ensuring our services continue to evolve and adapt to remain effective. 2017-18 has been another successful stage in making a difference to the lives of over 60,000 clients. Our Board is immensely proud of the contribution that STARTTS has continued to make this year, not just to the health, wellbeing and quality of life of the thousands of clients we have assisted, but also to the capacity of the sector at large, at national and international levels. 2016-17 has been an incredibly busy year. 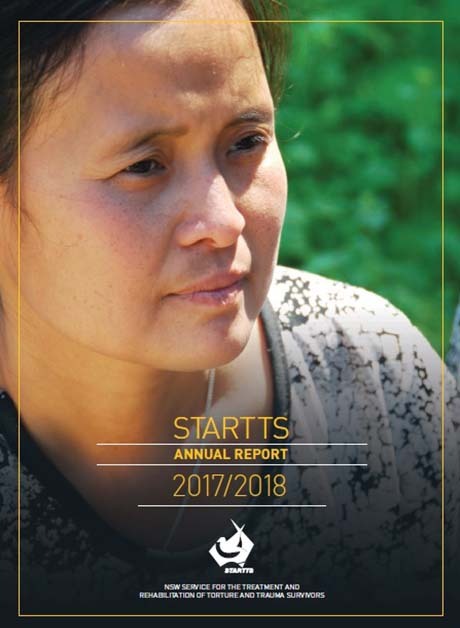 It has also been a year of enormous achievements for the organization, and more importantly, for the work STARTTS does in ensuring that torture and the horrors of the refugee experience do not become a lifelong sentence for survivors. 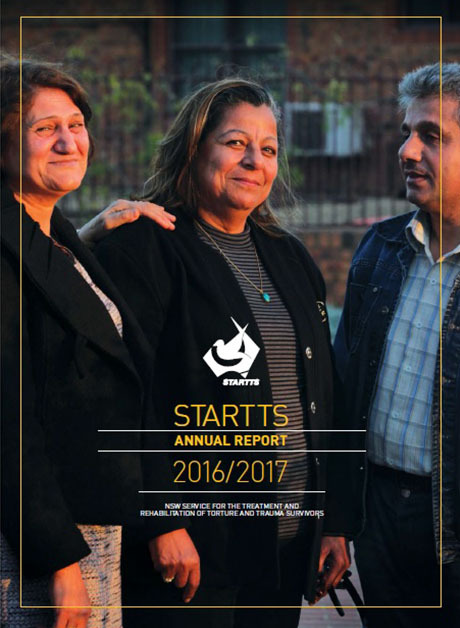 STARTTS assisted 6,866 clients in 2016-2017 in the context of the additional 12,000 places made available in the refugee and humanitarian program to address the refugee crisis in Syria and Iraq. Our work in 2016-17 took the number of people STARTTS has assisted since 1988 to 57,097 persons from 163 countries. This report is an amended version from the original (amended December 2018).